Sign up and receive Property Email Alerts of Vacant Land for sale in Atlas Gardens, Durbanville. This 5817 square meter site located in a secure industrial park is located in and area of extensive focus and development and an ideal investment opportunity or for light industrial or warehousing businesses looking to build a building perfectly suited to their specific business requirements. It is located within easy access to Contermanskloof Road and the N7 highway. 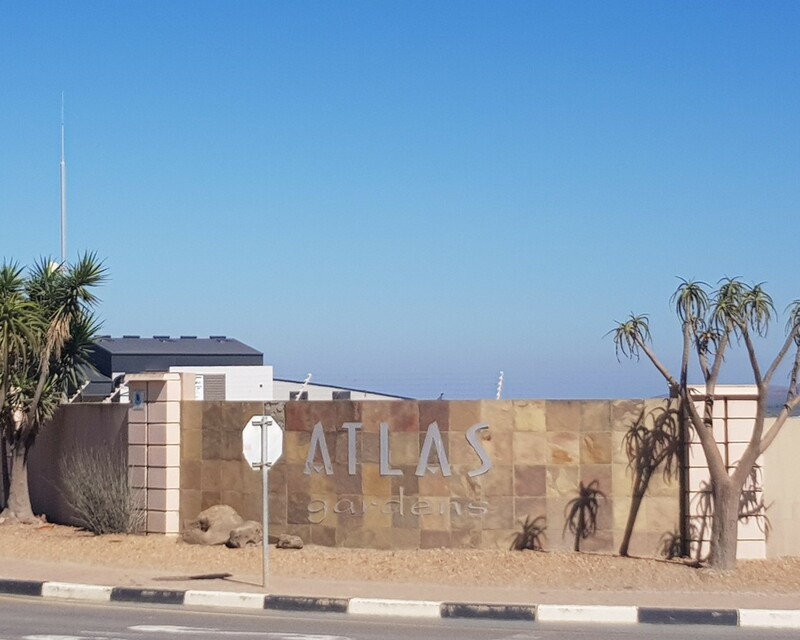 Sign-up and receive Property Email Alerts of Vacant Land for sale in Atlas Gardens, Durbanville.